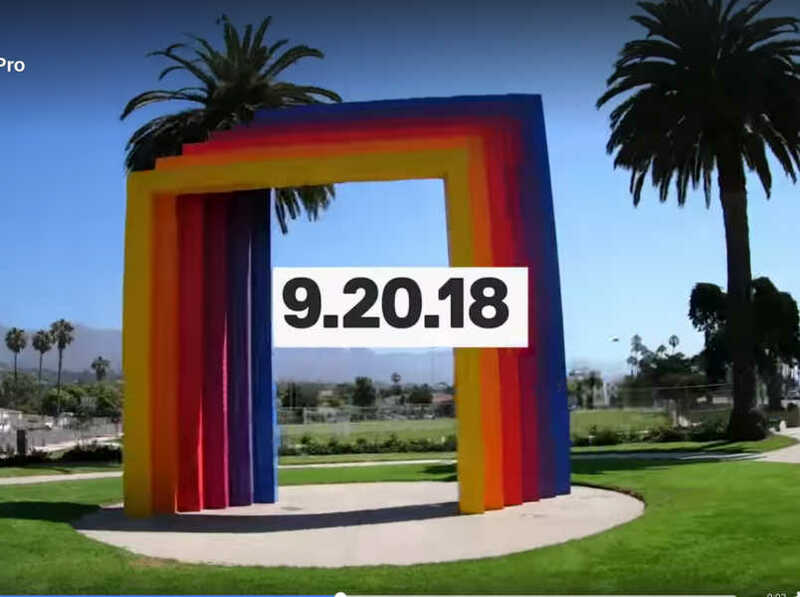 RUMOR: Will GoPro have a 360-related announcement on 9-20-2018? GoPro posted two videos with the title 9-20-2018. Video #1: More butter, less clutter. “More butter” sounds like a reference to smoother stabilization. “Less clutter” could be a reference to overcapture being a less cluttered way to view 360 videos perhaps. Video #2: Magic carpet ride. This appears to be a hyperlapse video, which is tedious to do on a non-360 camera but is easy on a 360 camera with excellent stabilization, such as the Rylo (which pioneered it for 360 cameras), and Insta360 One. The timing is definitely interesting. If it is 360-related, that would be welcome news because just a few days ago, GoPro’s Kolor software subsidiary was shut down, making some people wonder about the future of 360 for GoPro, particularly the Fusion. Thanks to Etienne Leroy (V360 360 video editor for smartphones) for bringing this to my attention! Probably Hero 7 and not a Fusion 2. Do you believe are GoPro Fusion 2 is coming 2019? No i don’t think so. GoPro laid off all their staff from the Kolor, so I don’t think they are doing anything more with 360. GoPro confirmed a Fusion2 this year at CES 2019.